​SILVER EMPIRE ANNOUNCES "HEROES UNLEASHED"
​Multi-author shared universe novels set for release in fall 2018. ​HARVEST, Ala. (July 23, 2018) - From vampire romance to supernatural ​horror to religious thrillers, Silver Empire has ​brought ​fresh, talented new voices to the front in genre fiction. 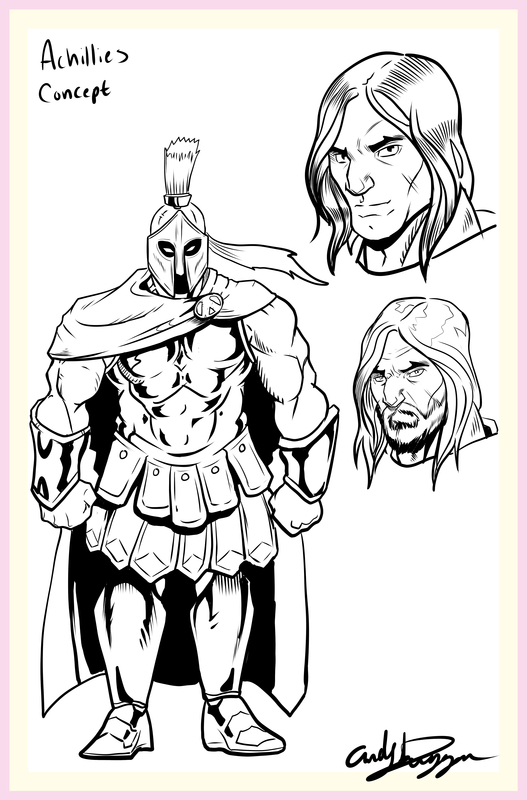 Now Silver Empire is moving forward with its latest project, a massive foray into the world of superheroes. Heroes Unleashed is a multi-author, shared-universe superhero world launching this fall ​from award nominated and critically acclaimed authors. Imagine Serenity City, a ​beachfront city​ on the east coast. For years, the city has been protected by the Triumvirate - three of the most powerful, and certainly the most famous, heroes in the world. Achilles with his super strength. His wife, The Banshee, master of deception and guile. And their best friend Pendragon in his shining armor. No serious threat lasts long in Serenity City under their watch! Until the Rampage - the infamous day when Achilles lost his mind, leaving a half-destroyed city and the body of the Banshee in his wake. Twenty years later, Serenity City is completely changed. Pendragon still reigns as the world's most famous hero, but he reigns alone. Banshee still lies in her grave, and Achilles rots in solitary confinement. Young Victoria, an up and coming hero, finds herself investigating a new mystery. Why are young and forgotten heroes disappearing off the streets? Why doesn't anybody else care? And how is it tied in to those infamous events that brought the city's greatest heroes to ruin?